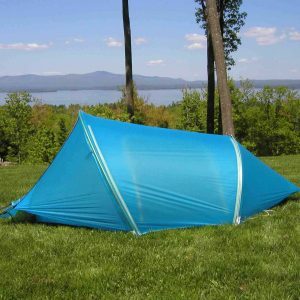 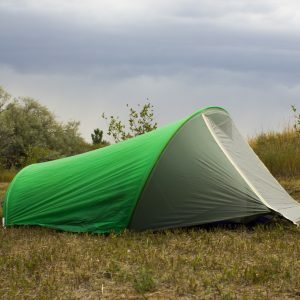 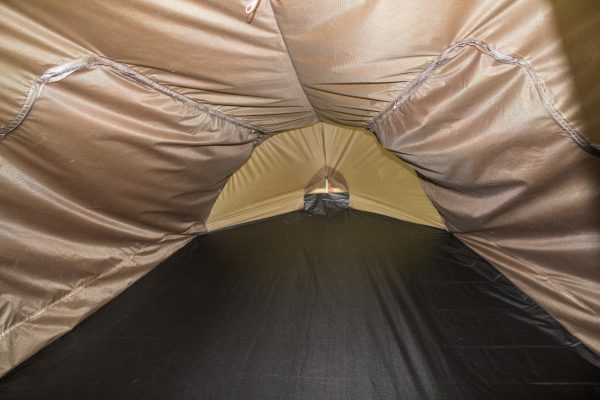 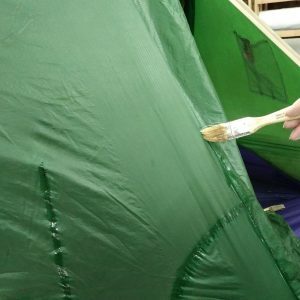 Tents are made out of silicon-coated ripstop nylon. 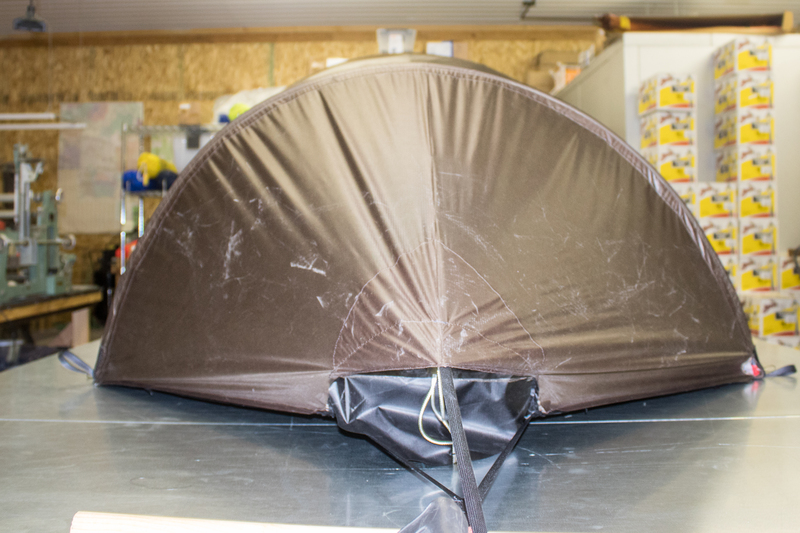 Two pre-curved to shape tent poles allow the poles to withstand the highest loads and most severe wind storms. 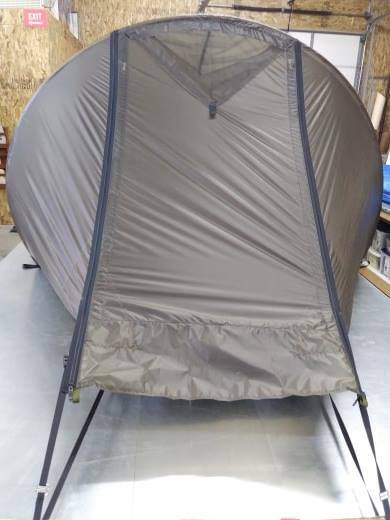 Lightest and most storm resistant tents you can find in the world, featuring an elliptical ARC Shape for wind stability and aerodynamic design. 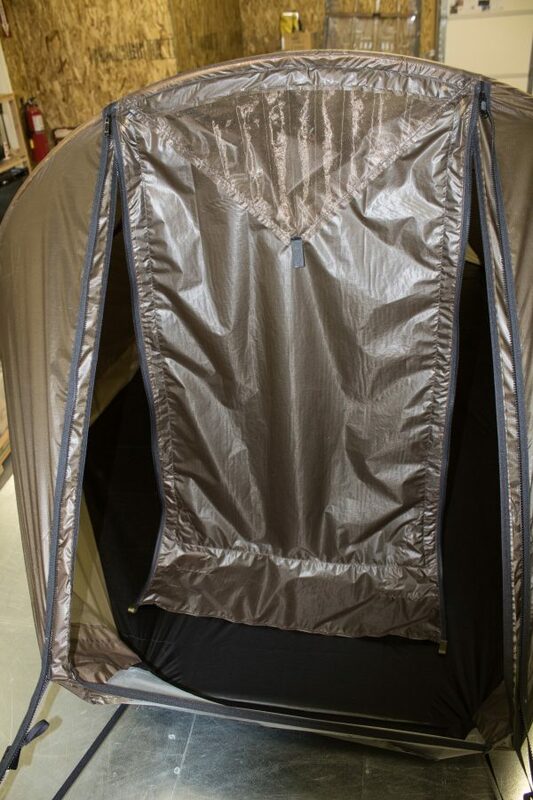 Fast and easy setup with two permanently curved poles which slip easily into full-length sleeves. 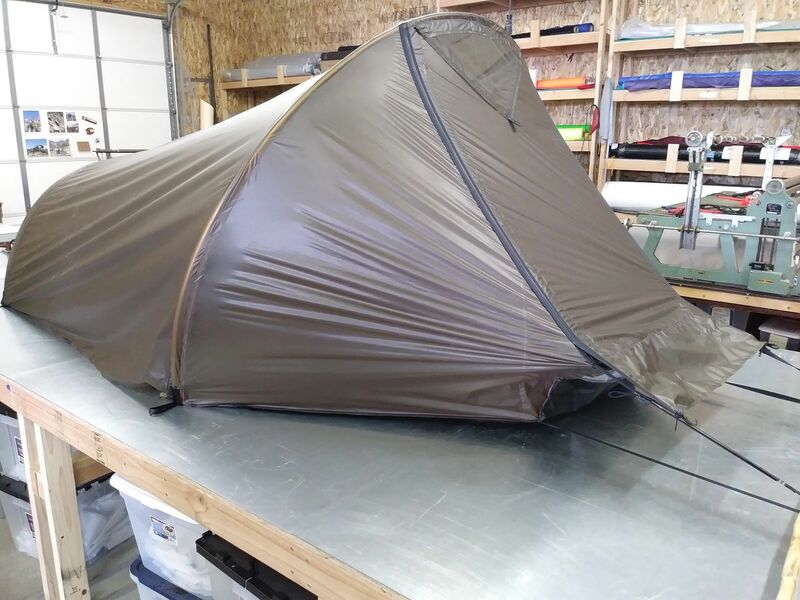 Tent can be fully setup in minutes even in strong winds! 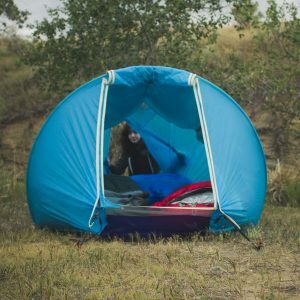 Perfect for all types of outdoor use, from arctic expeditions to casual weekend camping.